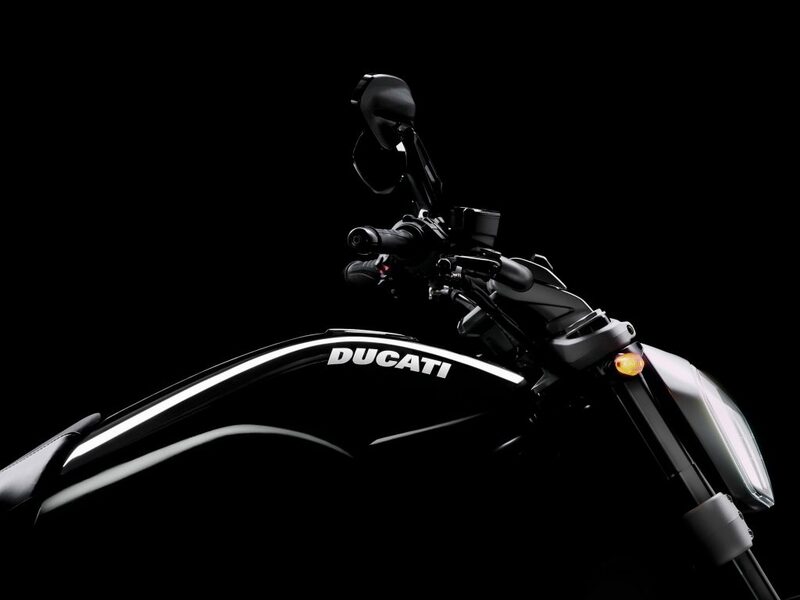 One of the very un-cruiser like features of the new XDiavel is the Ducati Power Launch (DPL). The system guarantees a fast, neck-straining launch courtesy of the bikes complex electronics, including its Bosch Inertial Measuring Unit. The IMU regulates the intervention of DTC based on which of the three DPL settings is selected. DPL Level 3 provides the most intervention, while DPL Level 1 provides maximum performance, allowing the front wheel to lift – but not too high. The DPL is operated by pressing the dedicated button positioned on the right-hand switch block. Once activated, you select the level of DTC intervention using the menu button on the left-hand switch block. The system is armed by pulling in the clutch and engaging first gear. From there you simply twist the throttle around to the stopper and swiftly let out the clutch – don’t dump it. To protect the clutch, the system limits the number of DPL starts to three each 20 minutes. For our demonstration we selected DPL Level 1, and the thing shot off like a scolded cat.